The Hub » SALE NOW ON – Up to 50% OFF! 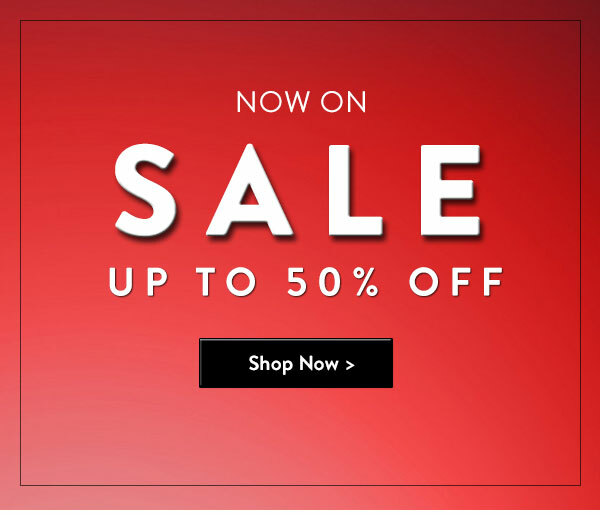 SALE NOW ON – Up to 50% OFF! Get them before they go!